This week’s hashtag challenge is all about quick gifts! When making my own quick gift for this challenge, I wanted to create something that involved only a few supplies and that could be given to those individuals like your co-workers or mailman. In this case, I came up with a candy box that is wrapped like a normal gift, but of course is miniature! 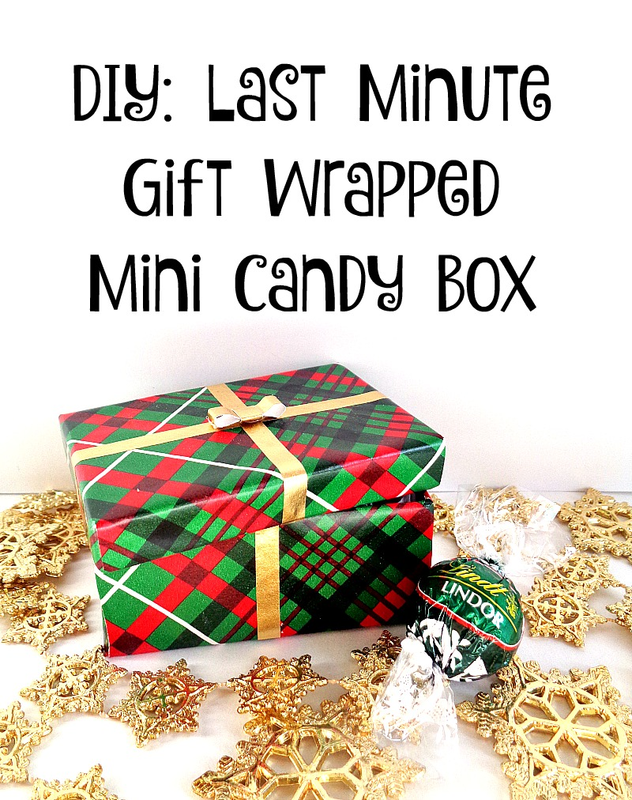 So, if you want to learn how to make your own Last Minute Gift Wrapped Mini Candy Box, keep reading below! 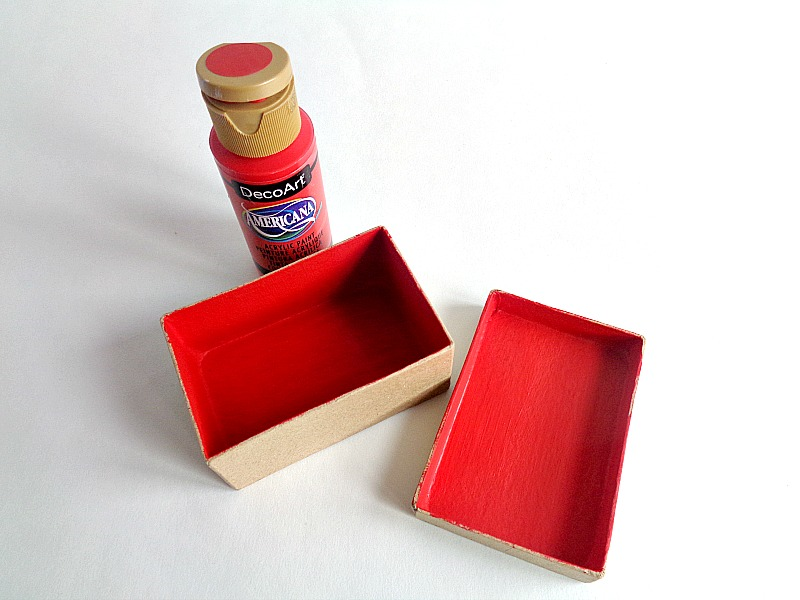 Step 1: Paint the inside of your box and lid. Then set them aside to dry. 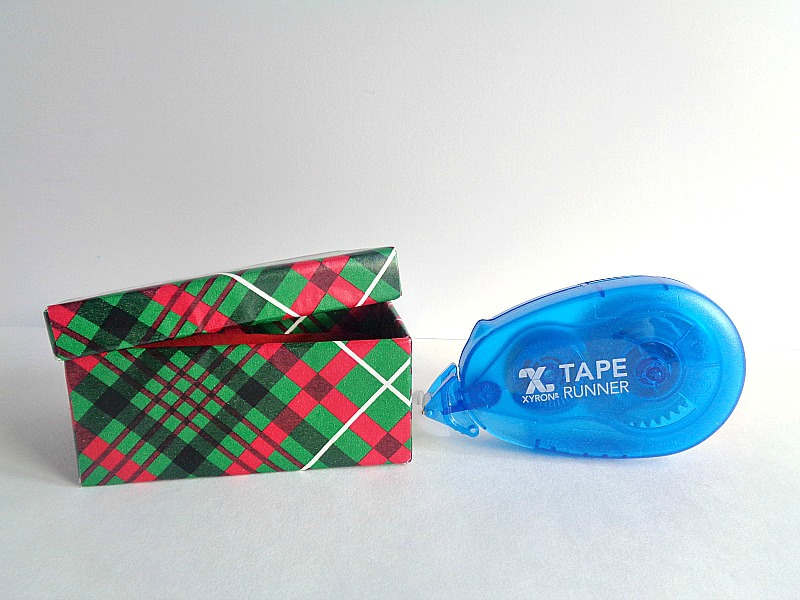 Step 2: Grab your wrapping paper and Xyron Tape Runner. 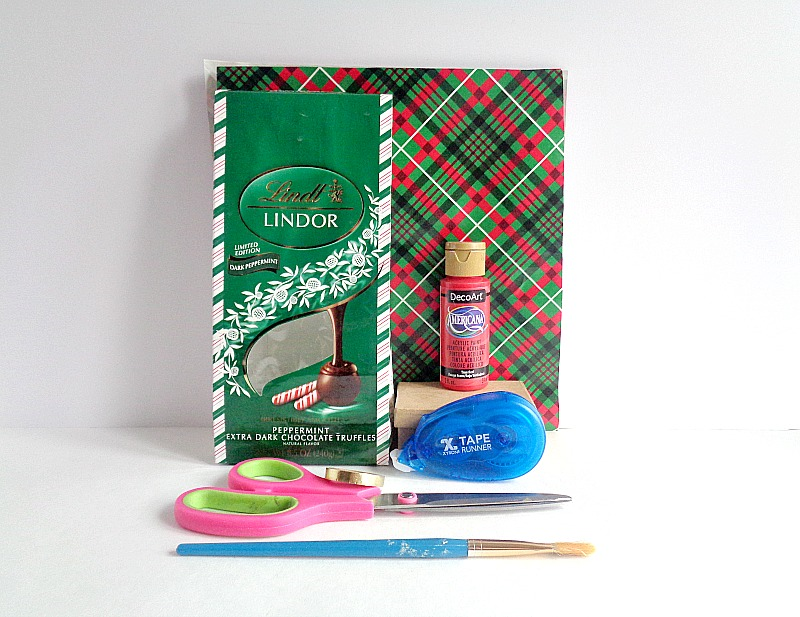 Then wrap the lid and body of the box like you normally would, but use the Xyron Tape Runner to attach the wrapping paper to the paper mache box. 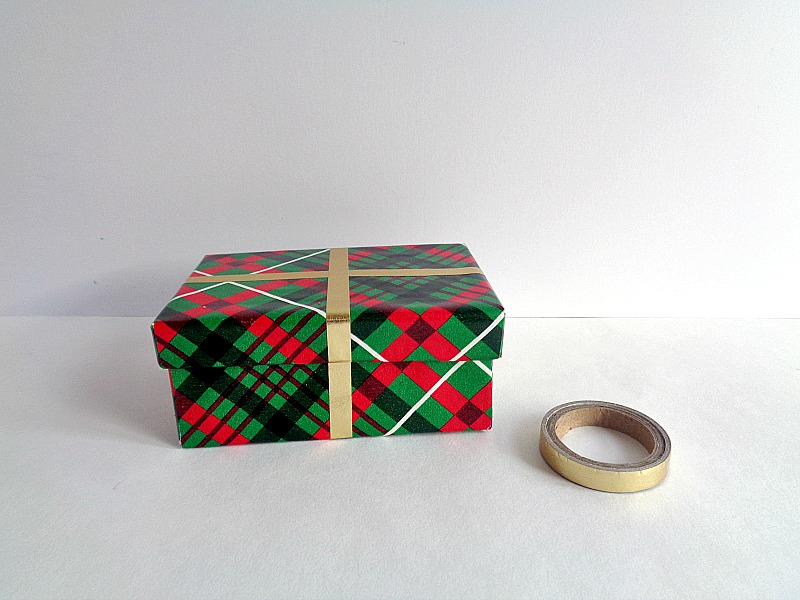 Step 3: Finally, grab your washi tape and apply strips to create the look of a wrapped gift. 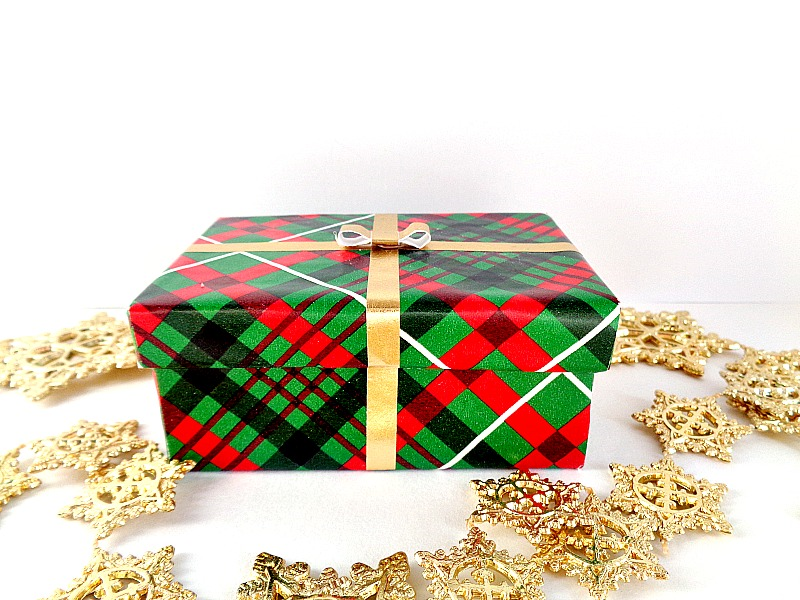 Then create a small bow out of the washi tape and hot glue it to the top of your box. Once you are happy with how your box looks, you are ready to fill it up with some tissue paper and candy! I love how this project turned out! I think anyone would be happy to receive a mini gift with there favorite candy inside. For my gift box, I chose to put 3 Lindt Lindor Chocolates inside (which fit perfectly). 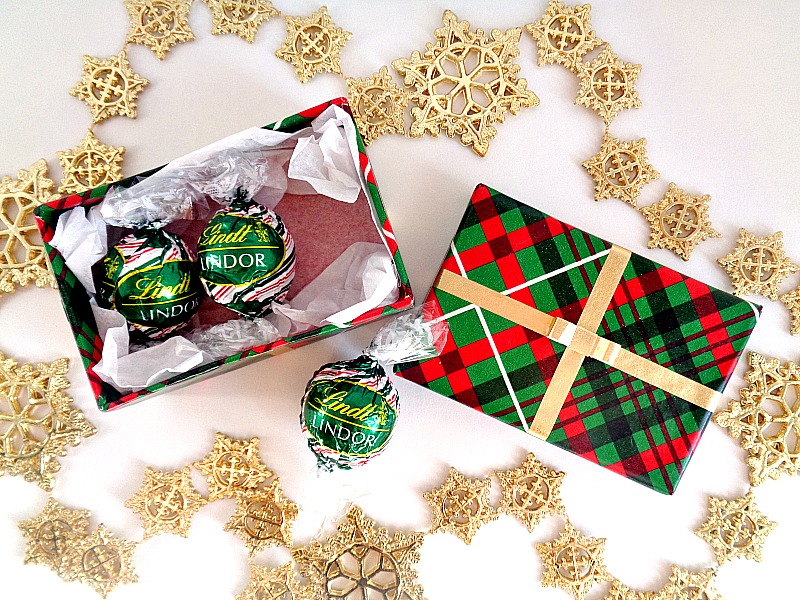 If you go this route, you can easily get a few gifts out of one bag of Lindt Lindor Chocolate. To enter the ''Quick Gift Challenge'' for this week and to get all the details about the challenge, click here. What do you think? 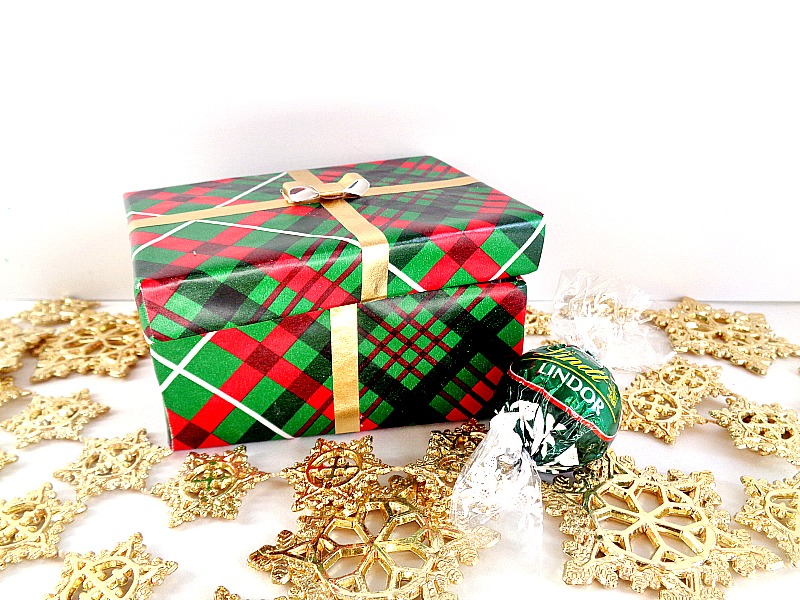 Do you like this Last Minute Gift Wrapped Mini Candy Box?